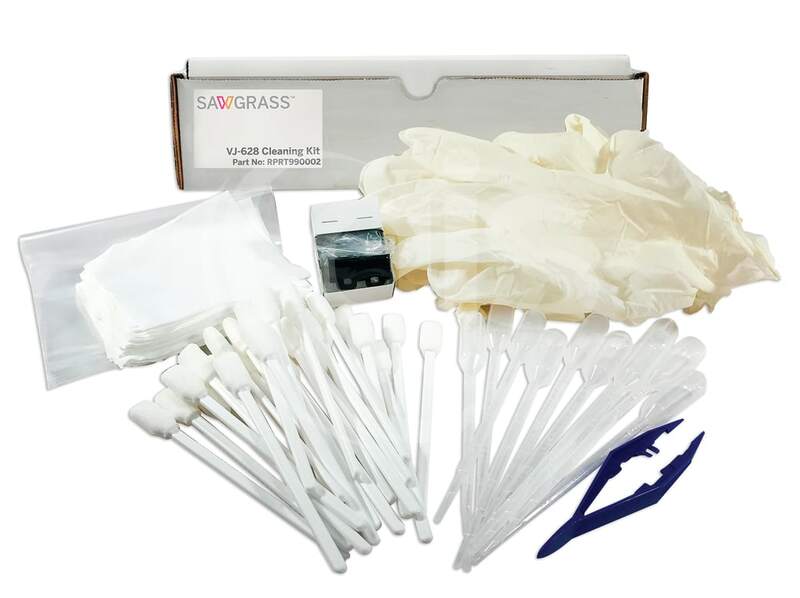 Cleaning Kit for Sawgrass Virtuoso VJ628 Dye Sublimation Printers. Including items used in preventative maintenance and periodic part replacement such as Foam Swabs, Droppers, Tweezers, Lint Free Cloths, Wiper Blade, Gloves. 1 x Bag, Zip Lock 6"x10"
Our main dealings have been with Graham & Joe (ex GJS) & we have always had information relayed that was spot on to the point & most useful. I am yet to meet Greg but if he is as enthusiastic as Graham is the screen printing industry is in good hands for a long time to come...keep up the good work guys.